January 16, 2019/ Rabia and Susan discuss the counter intelligence investigation against Trump. 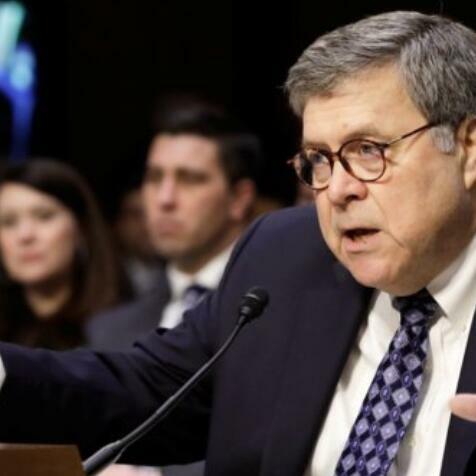 They are also joined by Ames Grewart to discuss the William Barr confirmation hearing. Today’s episode is sponsored by Quip, ThirdLove, and Ritual.